I was a bit disappointed at the recent Pivot East Africa camp held at Sheraton Kampala, It was a nice event with many great and bright people participating from across all the East African countries. My disappointment was borne mainly out of what I think was an absence of a ‘Wowing’ brilliant idea from amongst the participants. One area where I would love to see progress in is the peer to peer lending business, be it from a startup or an already existing institution. lend Bob who lives in Kampala UG Shs 20,000($7.72) without ever knowing Bob and Bob doesn’t have to know or provide any sort of collateral to Alice. The platform owner must put in place checks to ensure Alice never incurs any loss and that Bob never forfeits on his debt. What a P2P lending platform does is to connect people with money who are willing to lend it out to credible borrowers. It also facilitates the money exchange to some extent. 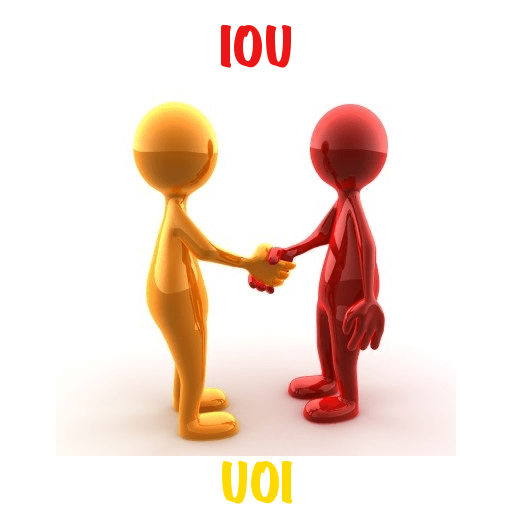 Currently if you wanted to borrow money, you can get it from a financial institution, from money lenders or from friends and family and we all know what is involved in all of this. My case for P2P lending is purely based on the business’ monetary muscle, just think of how much banks or money lenders make off from borrowers and you will know how serious this business is. It might take a while to break even but when it happens there might never be a turning point again. Of course the African setting is a lot different with more demands and challenges and will require a unique solution but hey, surely someone is up to the task. Kiva Microfunds in Kenya earlier this year rolled out Kiva Zip which is an experimental site that enables direct loans to Kenyan entrepreneurs and will also enable P2P micro lending using M-PESA. RainFin in South Africa has now been operating for more than a year. Others include; Zidisha (International), SocietyOne (Australia), Creditease (China), Zopa (UK) and many others. Why is it taking long? There is one mistake most unsuccessful people make, they don’t plan or see the long term plan for whatever they are doing. The other mistake most unsuccessful people make is to plan for the long term and lose focus of the now. Most of the people I have talked to about P2P lending always ask me the same question, how will you ensure borrowers pay back? Always my answers are weak even to me. To most people the lack of an answer to this single question is enough to dismiss the business opportunity that lies in P2P lending. I haven’t given up yet, I am sure there are some geniuses hard at work developing or planning to develop a P2P lending solution. I know a couple of people who are interested in this area but haven’t yet launched or come up with feasible working prototypes while others would welcome the chance for partnership (Mr. Bagyenda at Digital Solutions or Mr. Mushabe at SMSONE are two geniuses I know who would be interested in partnering or developing such a platform). This isn’t a pitch for P2P lending solutions; instead I shared this with the hope that it will give a few people some ideas which they might eventually turn into business ideas. Hopefully the next time Pivot comes swinging its opportunities we shall have more interesting ideas in the finance category.